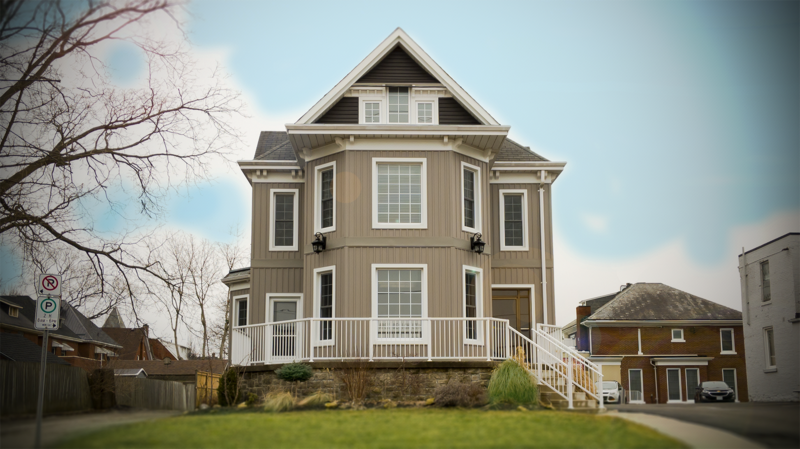 Established in 2006, Elgin Aluminum is one of St. Thomas, Ontario’s fastest growing outdoor renovation and restoration designers and installers. 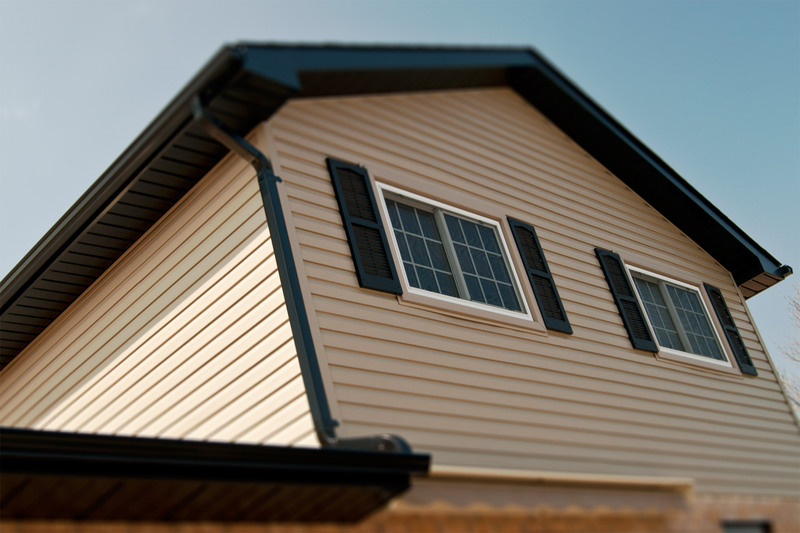 Specializing in everything from eavestroughs and soffits to windows and doors, we provide premium quality materials with guaranteed workmanship certain to make your friends and neighbours jealous. 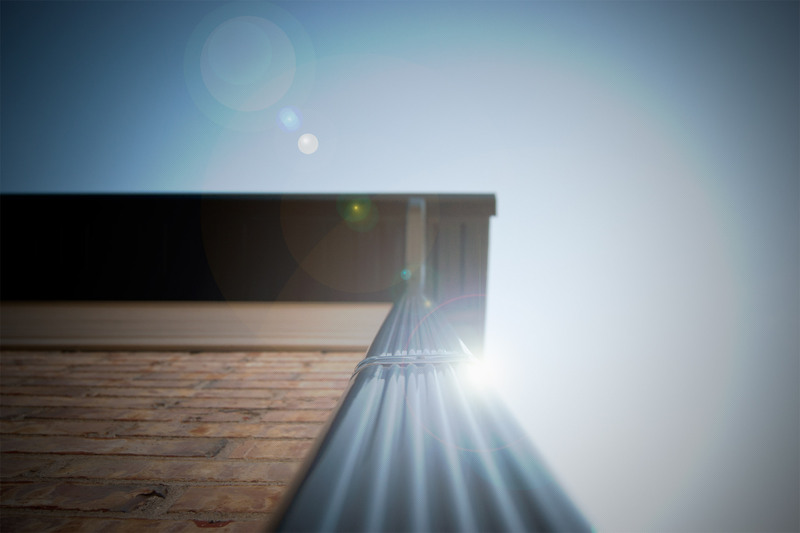 Our seamless rainwater management systems are fabricated on site and designed to run the length of your home eliminating the potential for leaks while protecting your home from water damage, mould and icy surfaces . 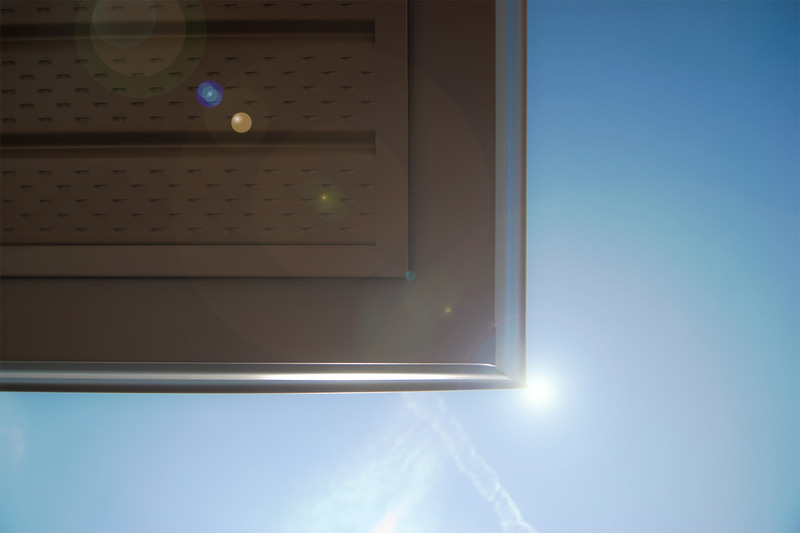 Our soffit and fascia installation plays an important role in the structural integrity of your home. 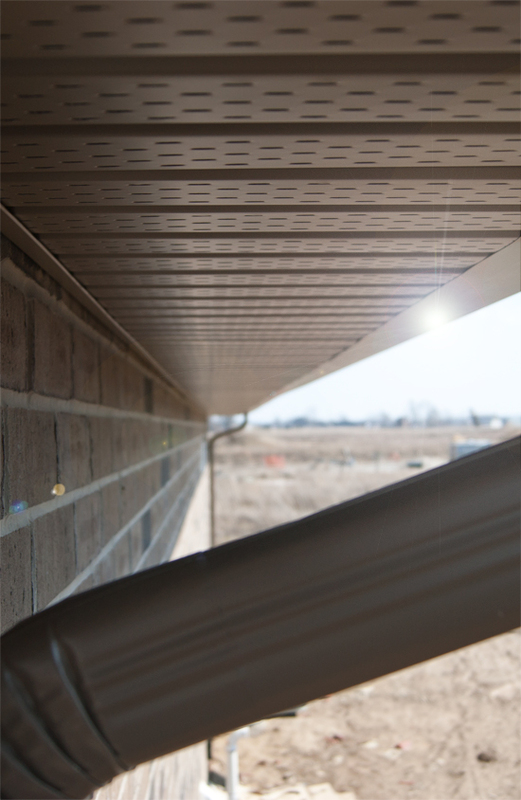 Properly installed soffit provides essential ventilation and air circulation to reduce excess moisture that can cause rotting and decay of the roof’s structure. It promotes directional air movement through the eaves and rafters of your home, helping it to stay in great shape both inside and out. The installation of new windows and doors are just as important as the quality of the product itself. And even with a quality product, improper installation can contribute to air leakage, unnecessary heat loss, condensation and water infiltration. Elgin Aluminum’s experienced installation team take pride in providing a superior service to our customers. If you’re looking for replacement windows, consider energy efficient windows. In addition to reducing your energy bills, energy efficient windows will bring you added comfort and curb appeal. Likewise, energy efficient replacement doors will improve your home’s comfort, value and appeal. Doors and windows can contribute to up to 25% of your homes heat loss, modern windows however can provide better insulation than the walls that hold them. Most modern windows often contain a UV coating which over time can protect the color of your furniture and walls from fading. We can work with you to decide what is best for the exterior design of your home. We offer a wide range of products and colours to make your house the envy of the neighbourhood. I had water and ice buildup all around the exterior of my house. Elgin Aluminum came in and rectified the situation with their speedy and professional service before it effected my foundation. I couldn’t be happier with the work they did and all the money I saved in the long run. I bought a fixer-upper that had a lot of cosmetic problems and zero curb appeal. I had Elgin Aluminum take a look and the colour and design they came up with transformed my home from eye sore to eye catcher. Good Job Guys! I never thought re-routing our eavestroughs would solve our ice and leaky basement problems. John and the crew did a fantasic job and were in and out in no time! If you have any questions or concerns at all about the exterior of home, your rainwater management system or any other inquiries, don’t hesitate to get in touch with us! We will be happy to help!